Kansas City native Dr. Mark W. McClung has practiced at Associated Plastic Surgeons of Kansas City since 1992, a tenure that has allowed him to explore two of the things he enjoys most about plastic surgery—creativity and precision. 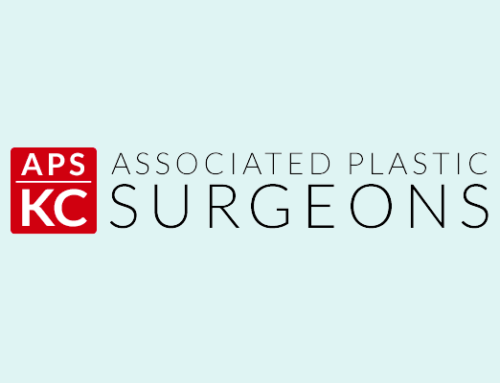 Like other doctors at APS, Dr. McClung maintains a busy practice in breast reconstruction and performs a combination of tissue- and implant-based reconstruction. He’s also experienced with body contouring, including one of the clinic’s newest procedures, SlimLipo. Dr. McClung has maintained an ongoing interest in facial rejuvenation and rhinoplasty, and says these are areas that reflect his expertise and skill even as the changing landscape of plastic surgery serves as a catalyst for evolving procedures and patient requests. APS offers “the whole spectrum of optimal anti-aging,” says Dr. McClung, and thanks to extensive training undertaken by Dr. McClung and all APS doctors, patients can be confident in the skill and knowledge that guides each procedure.